Update: Search Marketing Expo (SMX) Advanced 2015 is sold out! The next best way to get a conference education is to read our liveblog reports from SMX sessions. 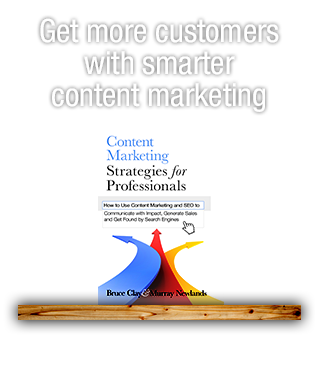 Note: If you’re a Seattle local, you may be able to snag a seat at Bruce Clay’s SEO Workshop on Thursday, June 4, and save 10 percent with our discount code: SMXA15BRUCECLAY. If you’re looking for next-level search marketing education and networking, SMX Advanced is the conference you don’t want to miss. 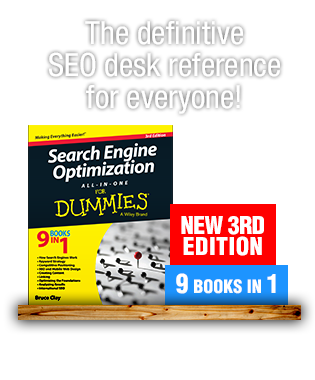 Industry elite gather in Seattle to share advanced technical knowledge and tactical tips for search engine optimization, paid search and social media marketing. I’ll be on the scene liveblogging. Here’s where you’ll be able to meet Bruce, or, if our news coverage of the event is what you’re after, jump straight to the liveblog schedule here. See the full SMX Advanced agenda to discover the rest of the speakers and the sessions they’ll be speaking in. Bruce Clay and Mindy Weinstein will be in booth No. 29 in the Expo Hall throughout the conference. Stop by the SMX Meet & Greet at the Bell Harbor Rooftop Plaza at 6 p.m. on June 1. It’s a great opportunity to mix and mingle with your fellow search marketers. Drinks are free, thanks to Bruce Clay, Inc.’s sponsorship. Come have a drink on Bruce — literally! On June 3, catch Bruce giving a Solutions Spotlight presentation at 10:45 a.m. during “The Latest in Advanced Technical SEO” session. 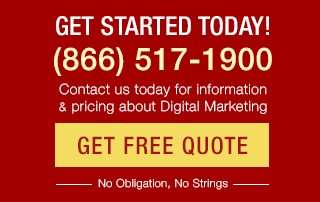 Attendees at every conference can sign up for Bruce’s all-day SEO training workshop on June 4. 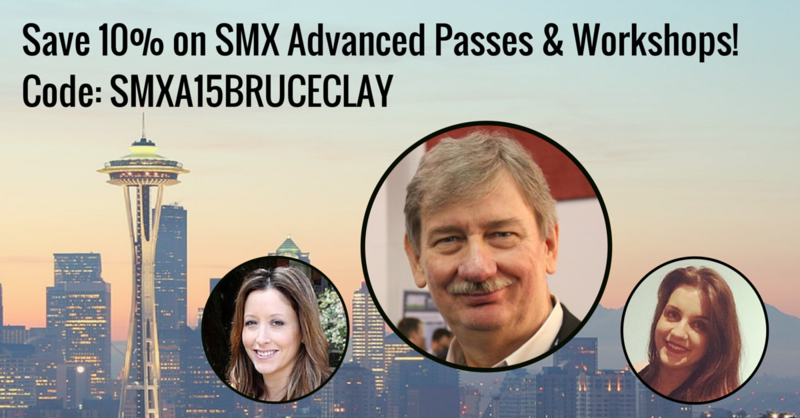 Did you know Bruce has been the official SMX SEO training provider since 2008? Here on the blog we’ll be providing coverage of sessions and happenings of SMX Advanced. If you’re not attending, or if you’re looking for copious session notes to supplement your attendance, check back on the BCI Blog all week long for liveblog coverage. I’ll be liveblogging or livetweeting the following sessions in real-time!